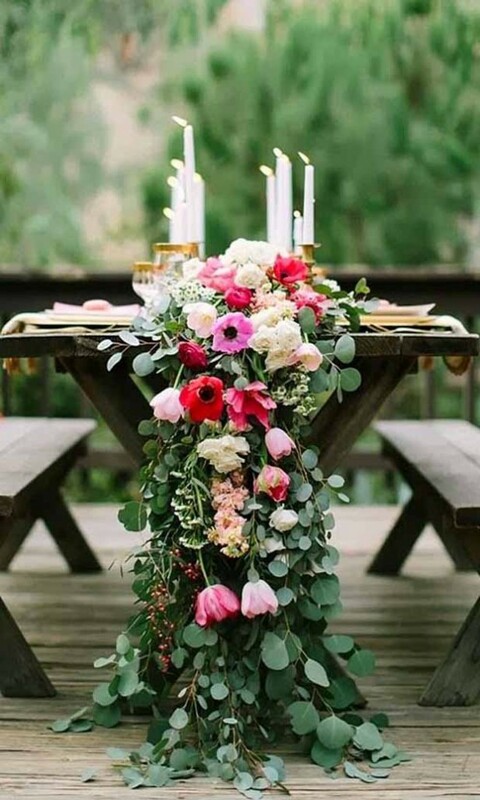 Now we’re finally in the full swing of Spring, we’re starting to think about different themes, colour schemes and ways of incorporating this beautiful season into your wedding day. 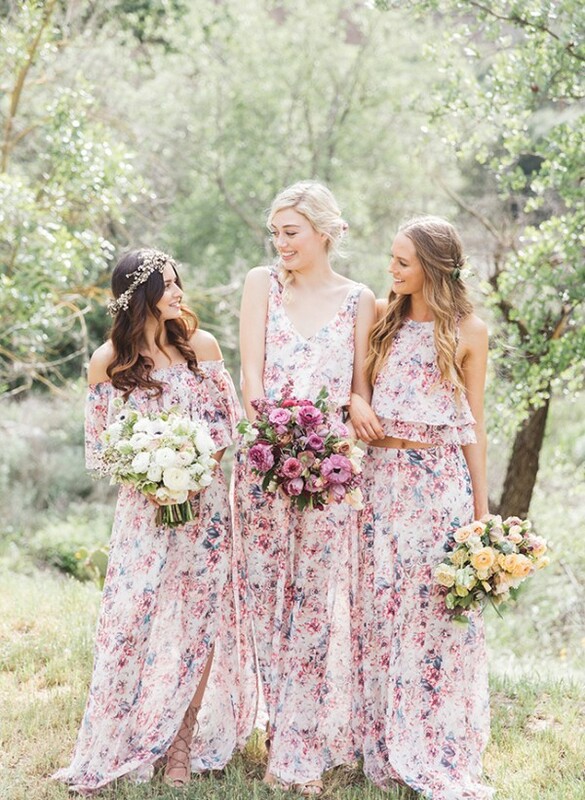 If you’re dreaming about a classic garden affair or delightful boho wedding theme, why not use pretty petals throughout your Spring wedding? 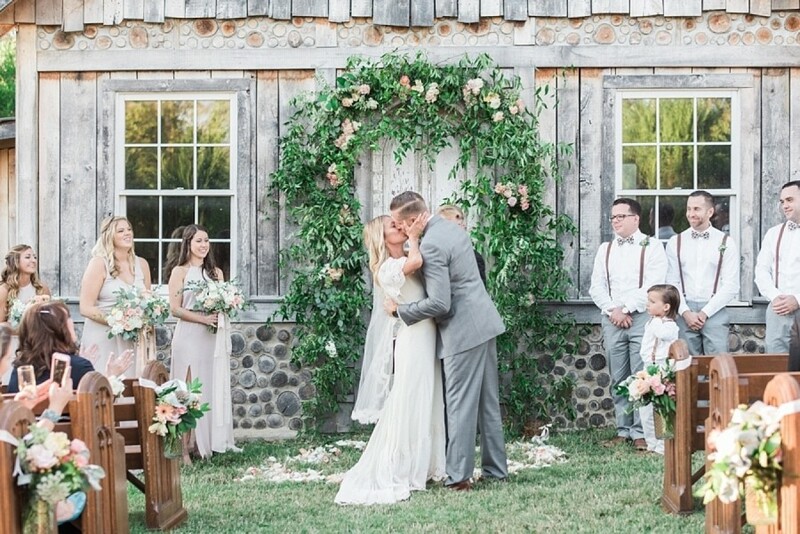 This stunning floral archway is the perfect choice for a blossoming Spring wedding, and it will create a wonderful space for you to exchange vows. 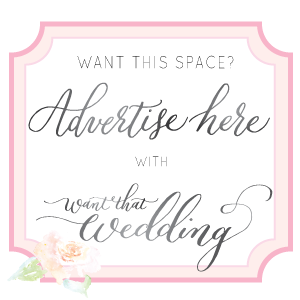 You can say ‘I Do’ in the great outdoors, surrounded by beautiful gardens and rolling hills. 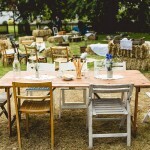 Alternatively, bring the outdoors inside! 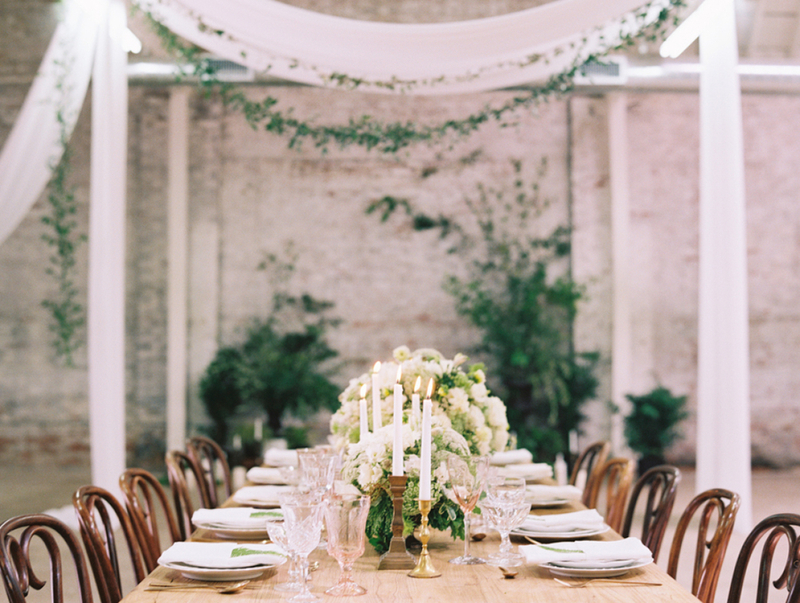 We’re sure your wedding venue will be more than happy for your florist to create a bloomin’ beautiful archway. 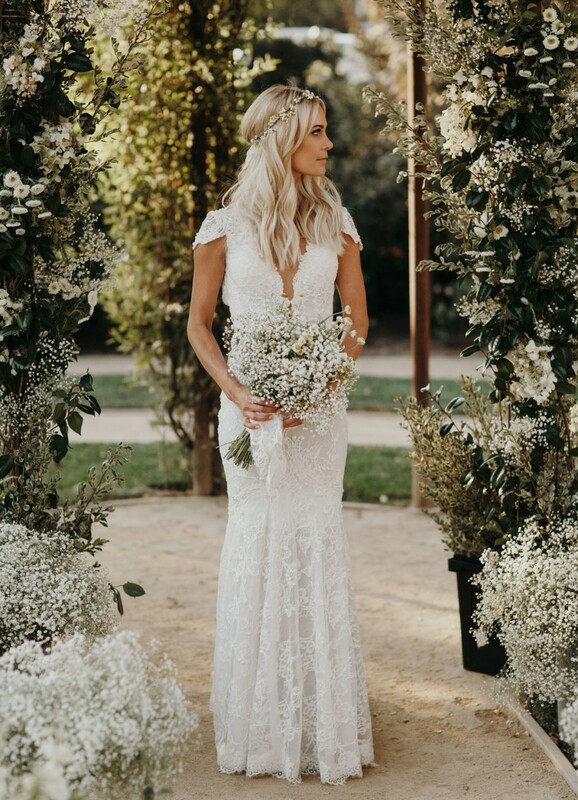 You may have spotted in our post all about ‘Bridal Trends for 2017‘ that embroidered floral gowns were predicted to be big news for this year. 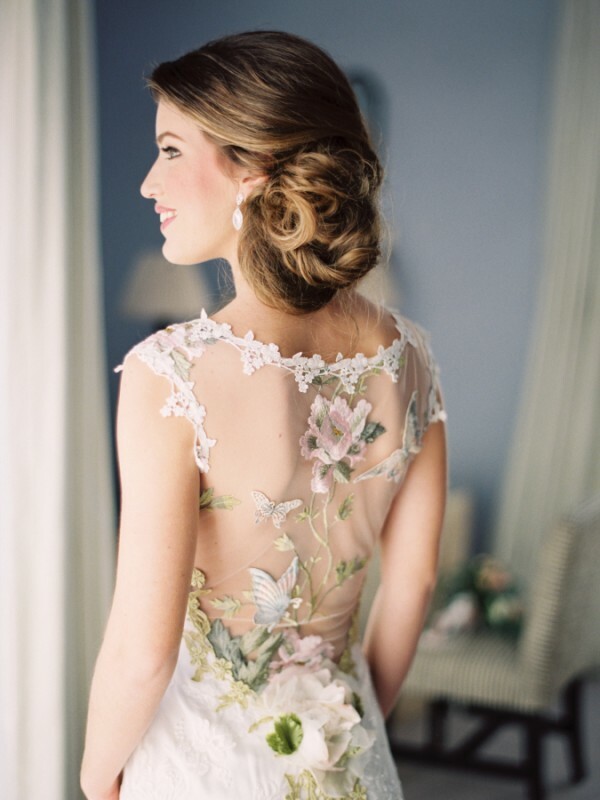 Wedding dresses with delicate floral details and petal appliqué are perfect for Spring this season. They give dresses a feminine touch, while still looking stylish and on-trend. They also add a subtle dash of colour to your aisle style, which is a lovely option if you’re looking for something slightly different. 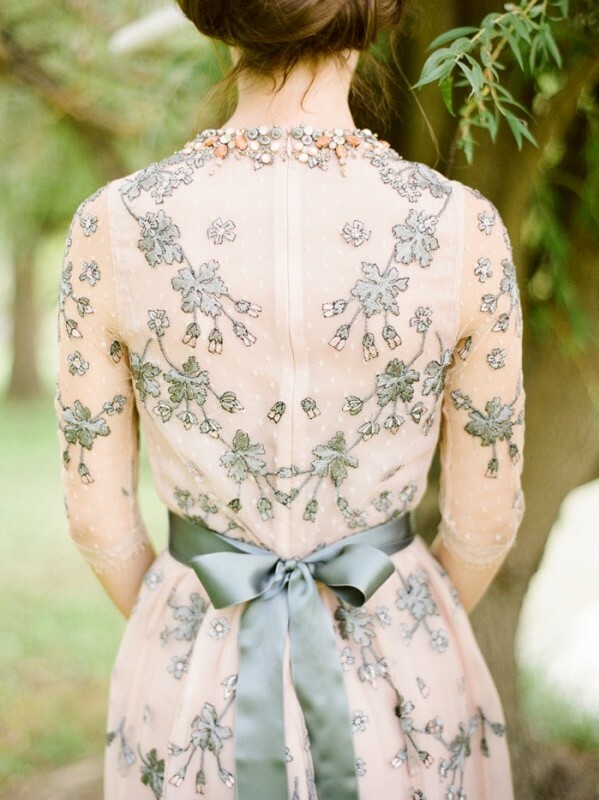 Floral gowns have always been a popular choice for bridesmaids and they look utterly gorgeous! You can opt for tea-length dresses with a vintage floral pattern for a retro style. 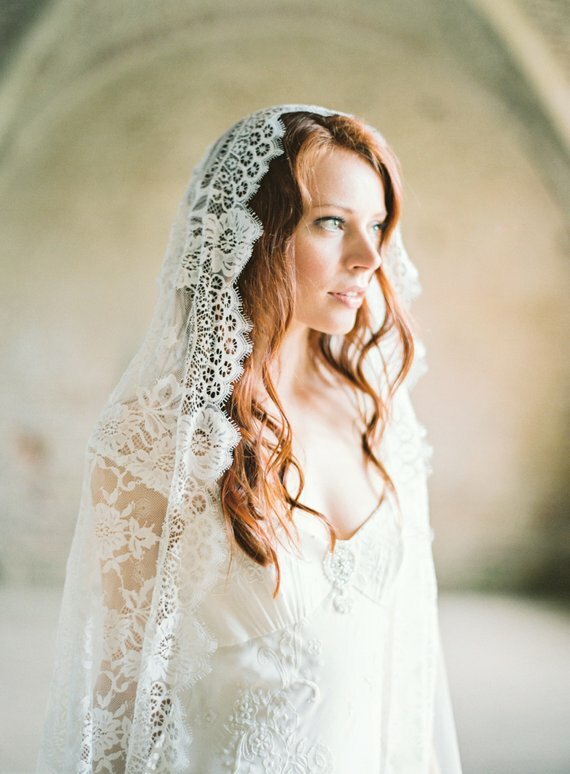 Alternatively, bohemian bridesmaid dresses will suit a relaxed, informal wedding perfectly. 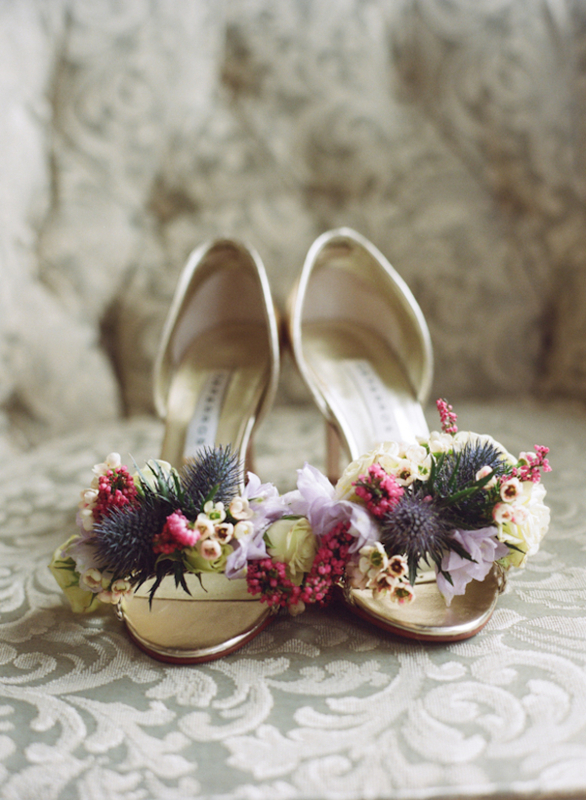 When it comes to the wedding shoes, there are lots of lovely options out there. A pair of heels bejewelled with petal appliqué will look stunning, especially with a touch of sparkle. 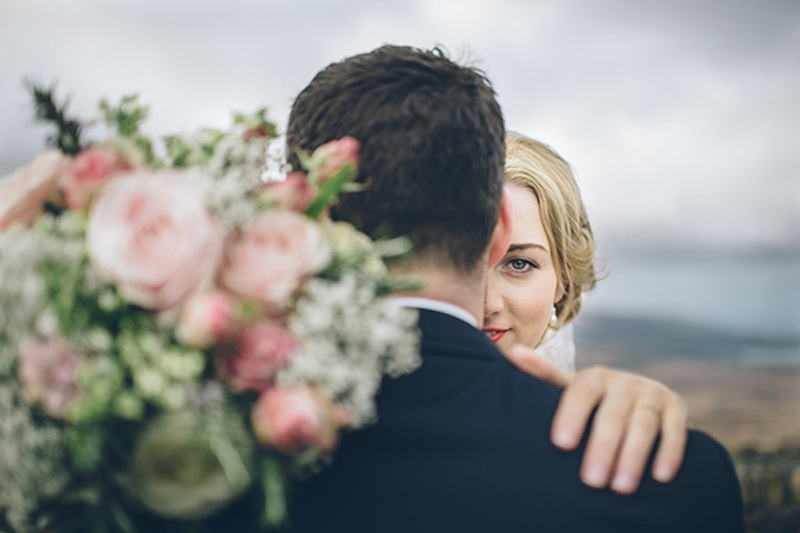 Your wedding bouquet is perhaps the easiest and most obvious way of incorporating petals into your Spring wedding, but we do love the thought of using them in your wedding hair too. 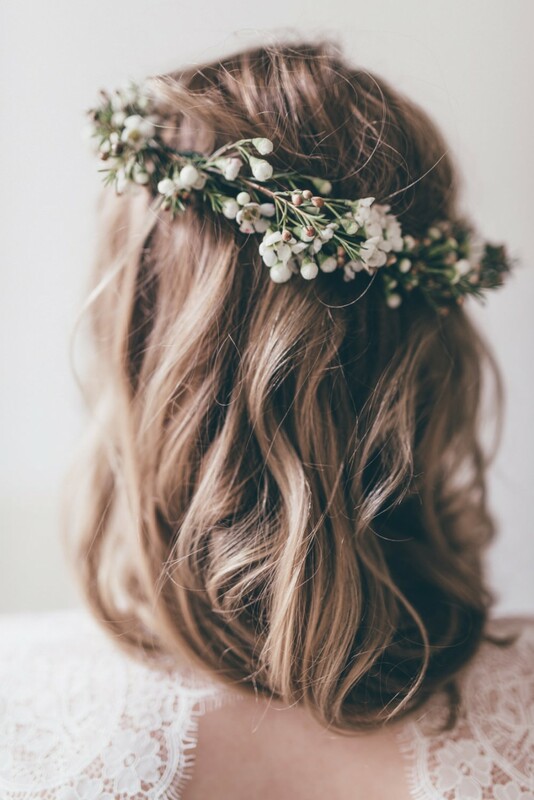 From a bold, statement flower crown bursting with colour to a simple floral hair vine that’s ultra-chic, there are so many ways to use pretty petals in your bridal look. Floral wedding cakes are always going to look super beautiful, so it’s no wonder they’ve been the most popular design for years. 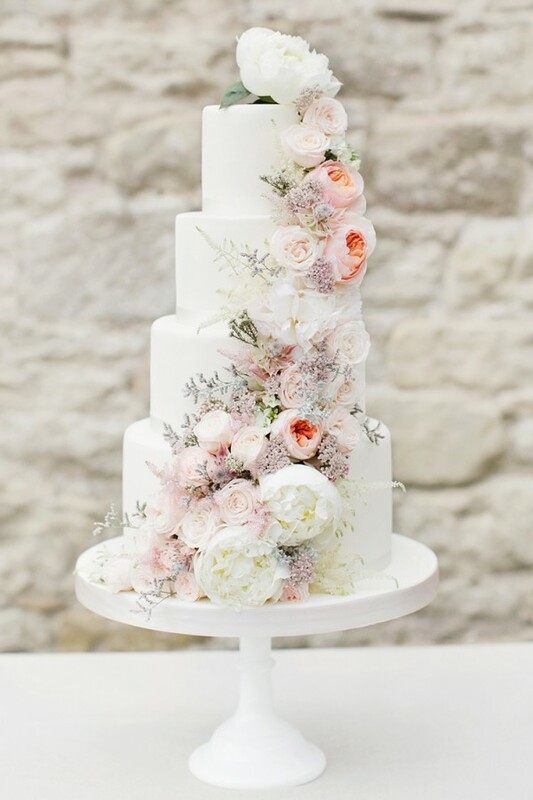 There are also lots of ways you can incorporate petals, blooms and sugar flowers into your wedding cake. 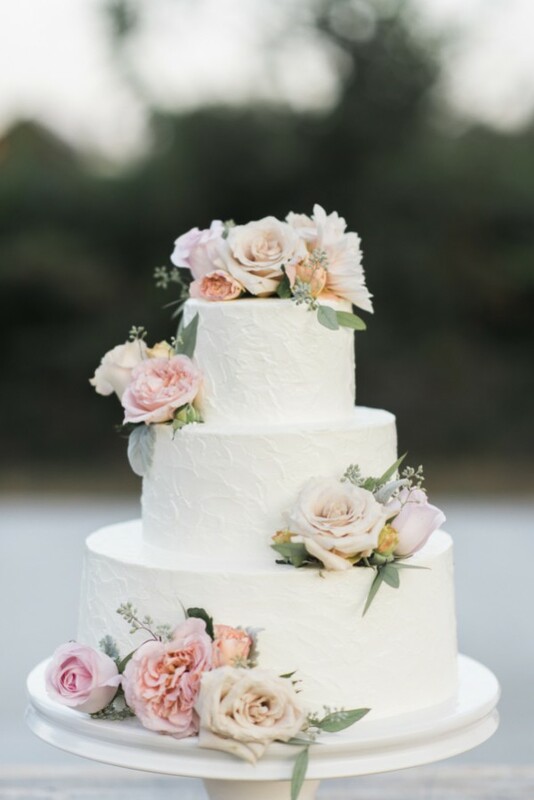 5-tier wedding cakes with a cascading floral design will be a focal point of your reception, particularly if you want it to stand out from the crowd. Blooms also make beautiful wedding cake toppers – simple, effective and totally gorgeous. 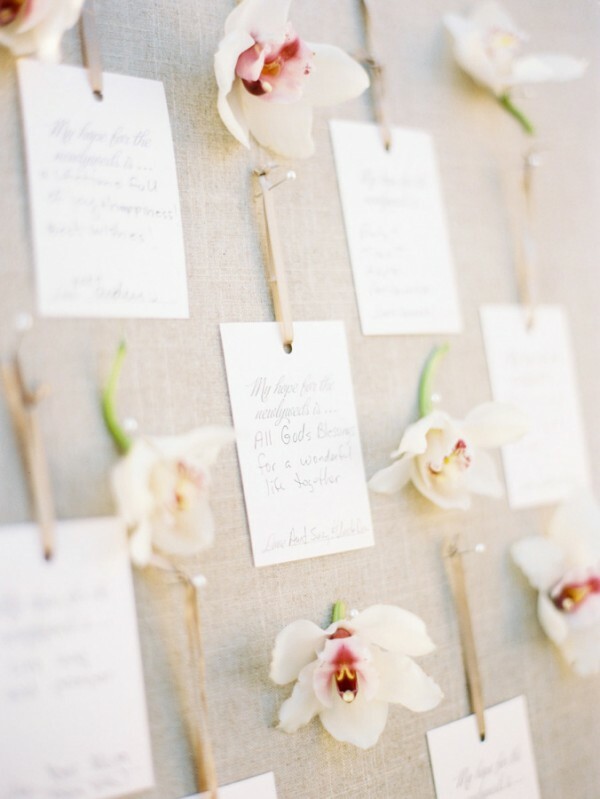 There are endless ways of incorporating petals and flowers into your wedding day details. 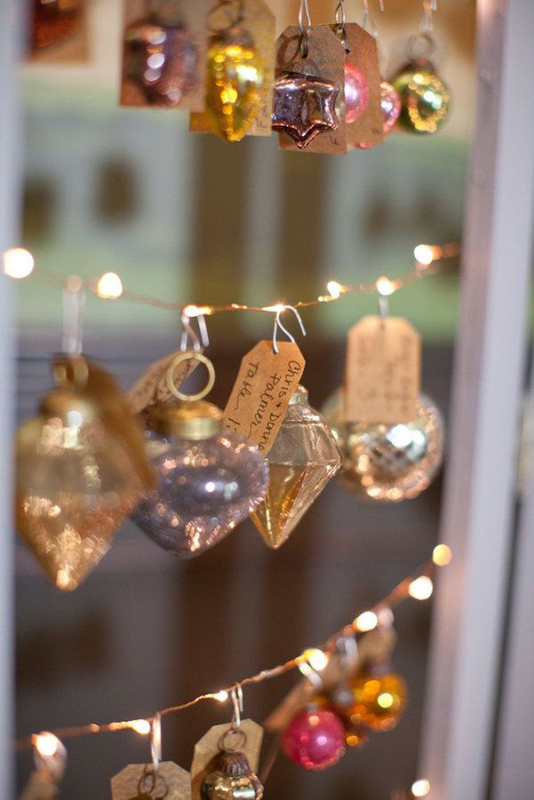 Fill large buckets with wedding confetti or scatter pink petals across your wedding tables. 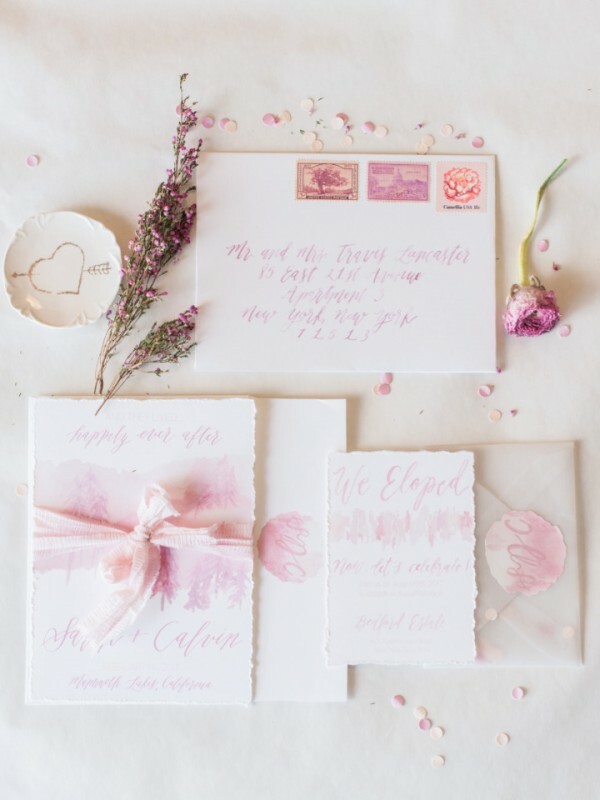 Use flowers as part of your seating plan, or opt for floral illustrations as part of your wedding stationery design. The result is always going to be gorgeous. 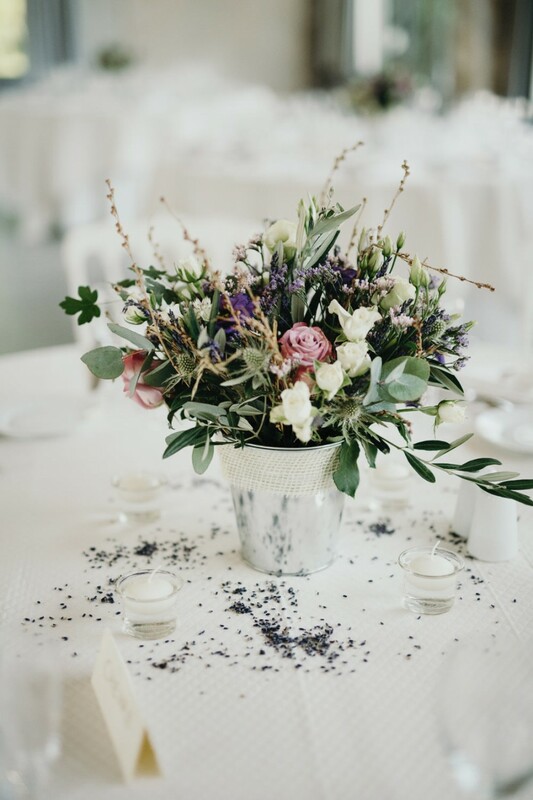 If you’re stuck for colour scheme or wedding theme ideas, we definitely recommend using petals as inspiration for your Spring wedding. 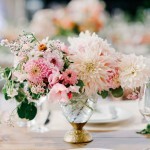 You can choose any colour scheme, although we think a pastel palette is a fabulous choice for the season. Missed anything from the last week or so? Catch up here! A spring wedding for me is a lovely time of the year. 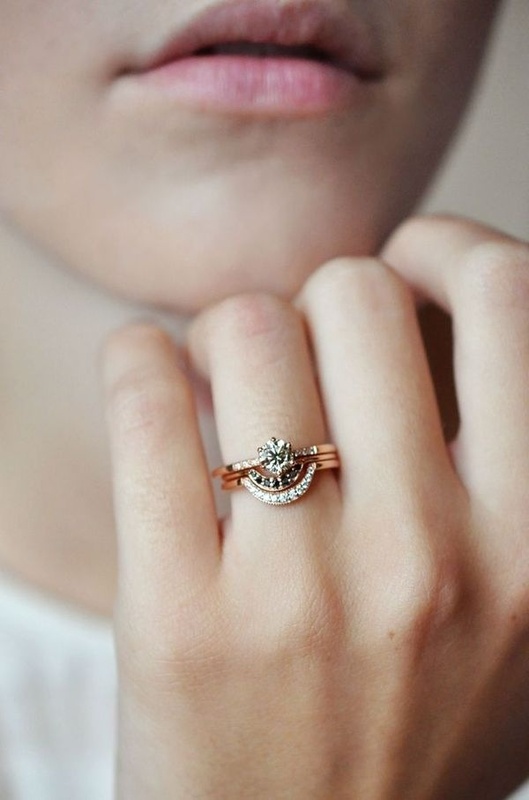 Just as everything is coming back to life and starting its own journey, so is a marriage. 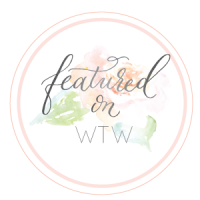 Such beautiful ideas and how fabulous are those floral shoes! Stunning.